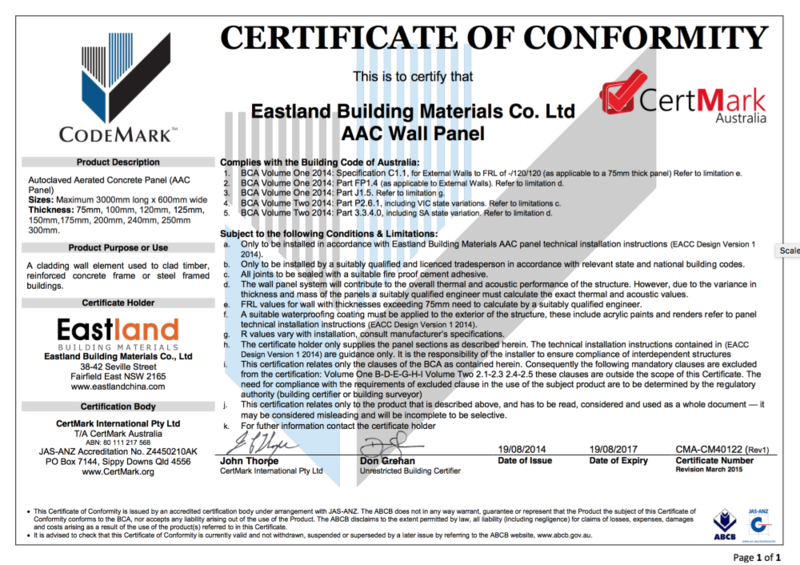 Aus Build Tech imports Autoclave Aerated Concrete (AAC) floor and wall panels from Eastland Building Materials Ltd. (the largest supplier of AAC building materials with the most advanced technology and testing means in the east of China). 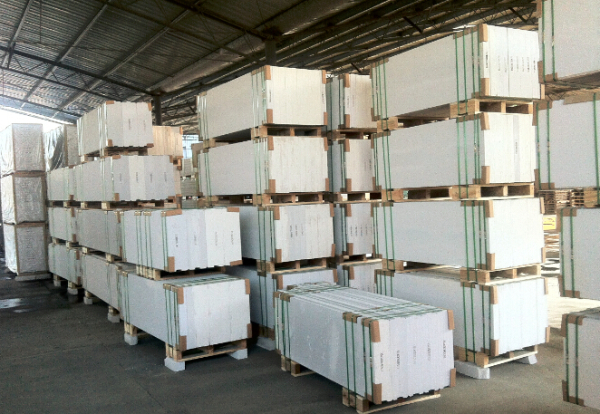 The AAC products have excellent features including being lightweight but strong, having heat and sound insulation, does well as a fire barrier and is fairly easy to work with in combination with a variety of building materials. 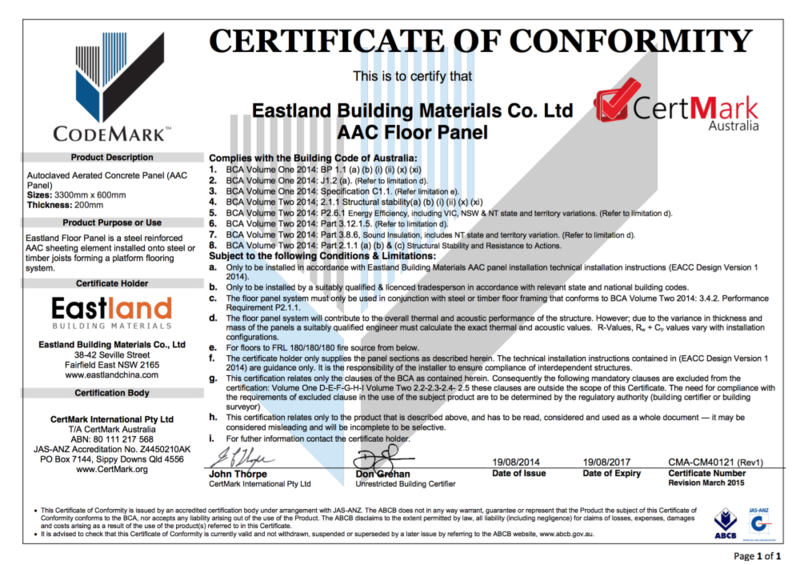 The AAC wall and floor panels have been certified by the Australian Building Code Board, Code Mark. 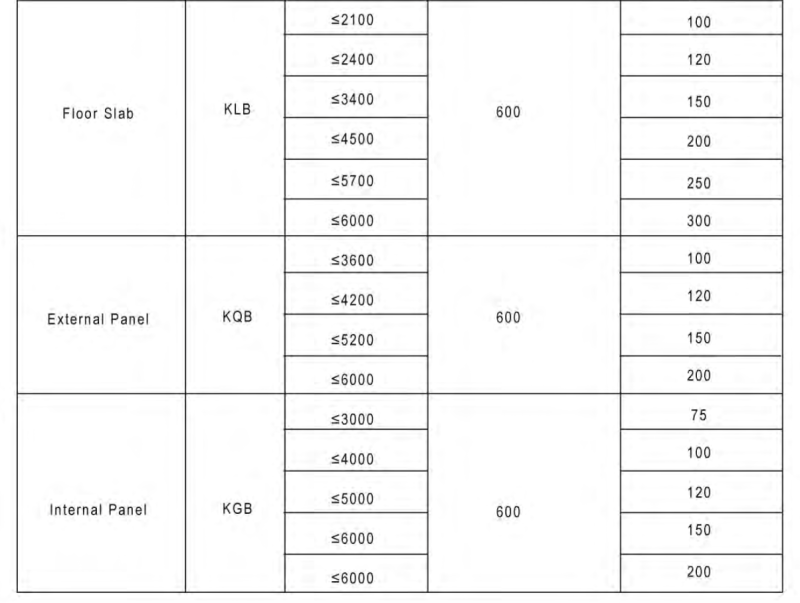 Further, the complete production process of this product is calculated accurately using computer technology and has rigid quality control (QC) procedures in place. AAC is concrete that contains many closed air pockets making it lightweight as compared to normal concrete. 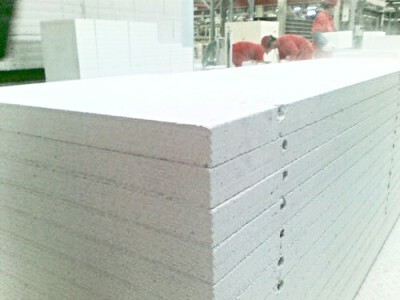 The function of heat insulation and preservation of the AAC panel is 10 times that of normal concrete. The many air pockets found in AAC products form a static air layer in the material and makes the rate of heat transmission of only 0.11W/m.k. The aerated nature of AAC panels helps facilitate greater breathability and there are no toxic substances in the final product.